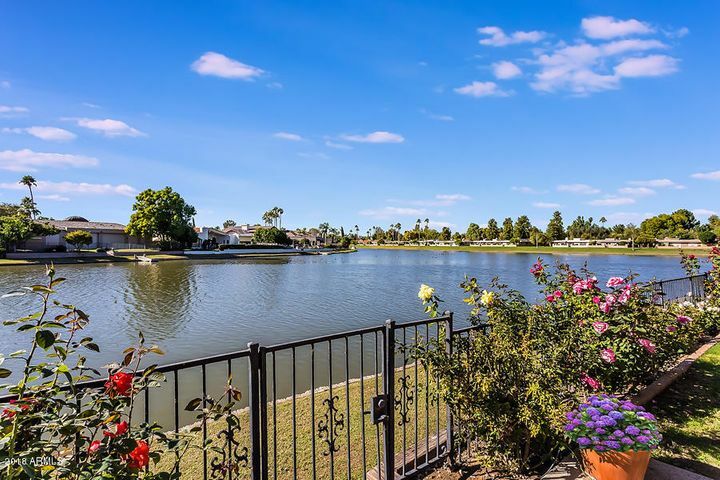 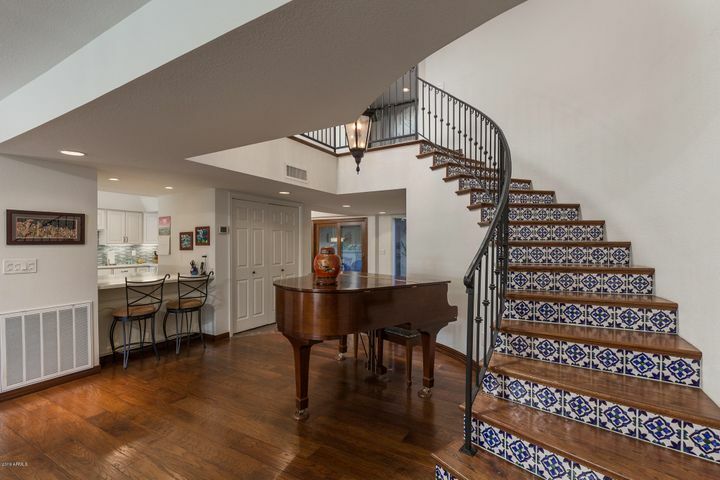 Search all Las Palomas Homes for Sale by scrolling down to the bottom of this page. 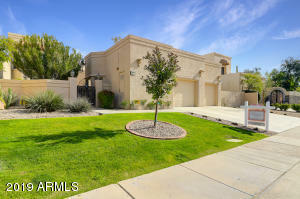 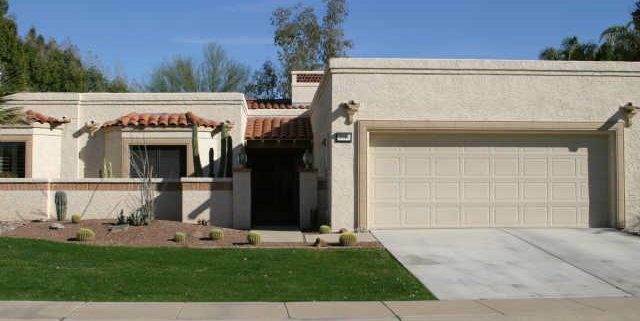 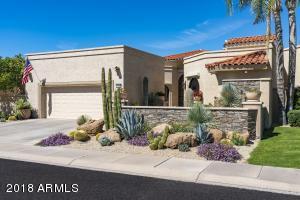 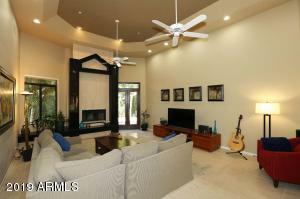 Las Palomas homes for sale is a wonderful community located in Scottsdale off of Hayden Road. 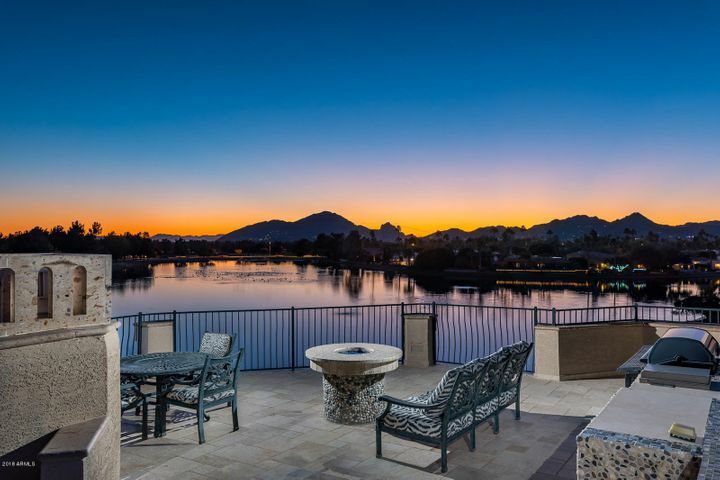 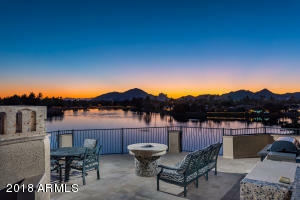 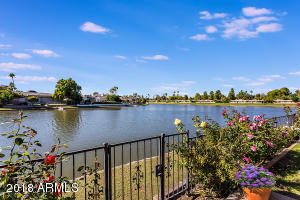 This community in McCormick Ranch consists of 140 homes with tennis courts, a community pool and other great amenities. These single-family homes range from 1700-5000 square feet with lot sizes of about 1/4 of an acre or so. 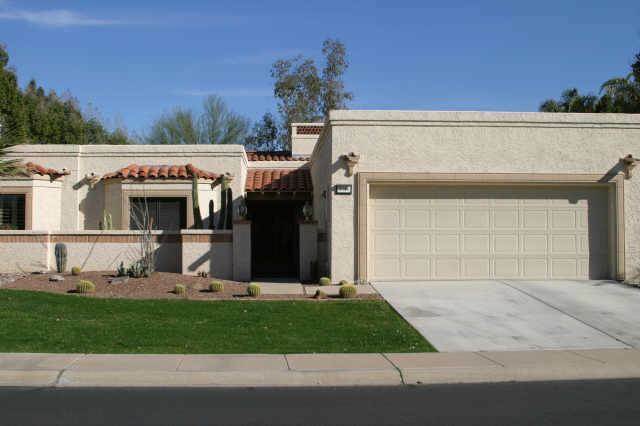 The homes in Las Palomas are priced from $450,000 to over $1,000,000 and were built from 1979-2000. 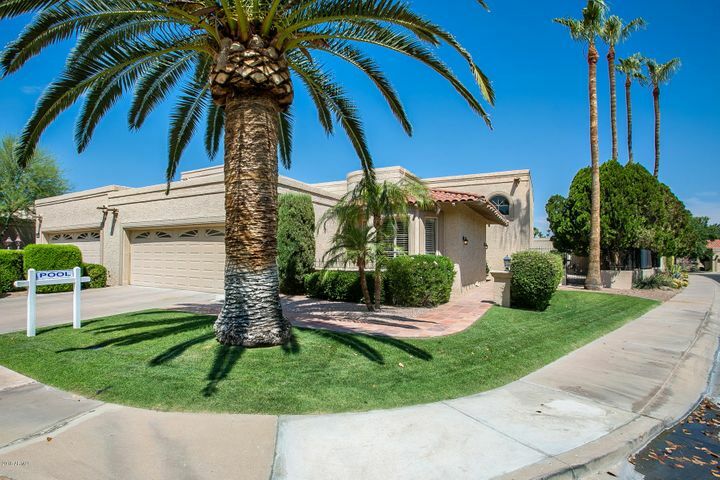 This subdivision is situated in McCormick Ranch with close proximity to the many attractions in Scottsdale.